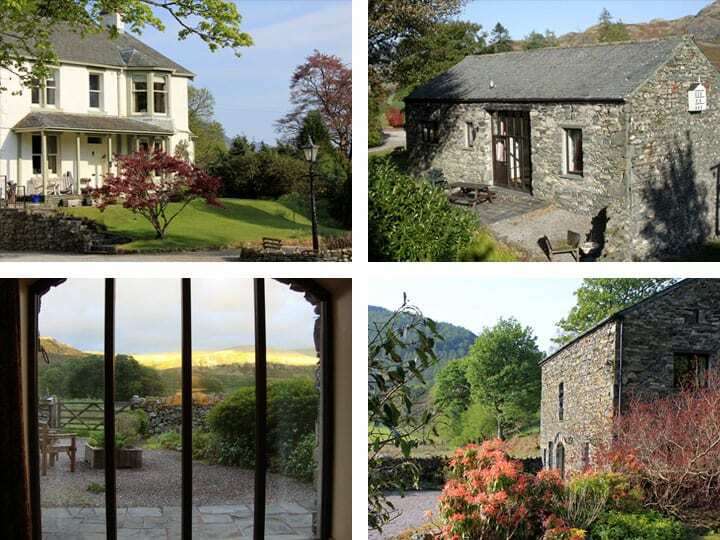 Brackenrigg Holiday Cottages is the perfect base for a self catering holiday in the Lake District. We have four lovely holiday cottages set within seven acres of idyllic grounds with paddock, meadow, woodland and beautiful gardens. 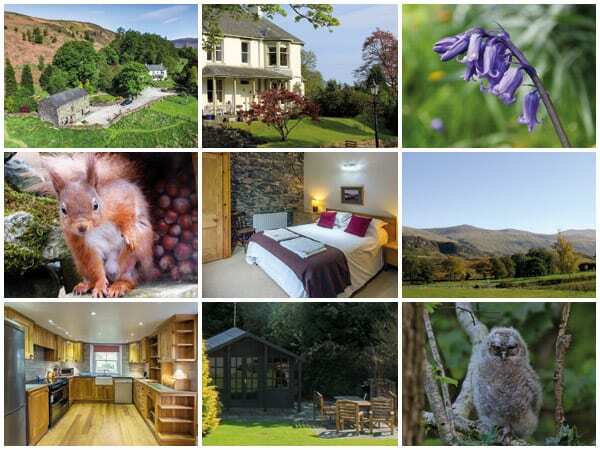 We are situated in a prime location in the stunning Naddle Valley, less than 3 miles from Keswick and 10 mins from Grasmere. We offer quality self catering accommodation for families, couples or groups. The accommodation includes a spacious five bedroom country house and a detached barn conversion with three self catering apartments. A spacious country house sleeping 10 with 5 ensuite bedrooms. A cosy studio holiday cottage sleeping 2 with double bed. A charming studio barn conversion sleeping 2 with double bed. A spacious holiday cottage sleeping 4–5 with 2 bedrooms. We have plenty to keep children entertained. Explore our idyllic grounds and play in the grass paddock. For rainy days we have toys and games, plus the many family activities and attractions in Keswick. 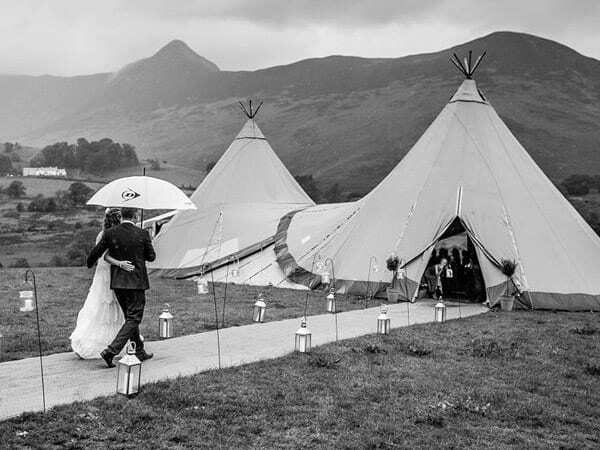 Looking for a countryside wedding venue in the Lake District? Surrounded by the majestic fells, Brackenrigg estate offers a wonderful setting for weddings and events. Prime location just 2 miles from Keswick. 7 acres of grounds, meadows & woodland. TV, DVD & free Wi-Fi in all cottages. Ideal for couples, groups, and families. Extensive grounds for BBQ’s & relaxing. 7 acres of beautiful gardens, meadows, woodland & wildlife. We have red squirrels, owls, badgers, visiting deer & more. 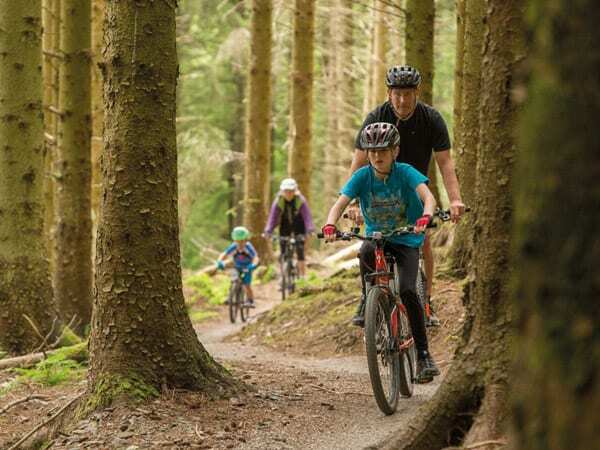 Plan your stay with our guide of things to do in Keswick.